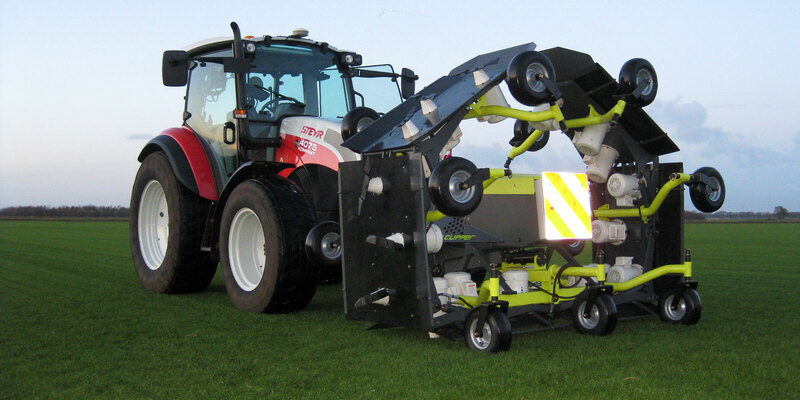 On the Vanmac website you will find our complete range of machines for use in the turf industry. 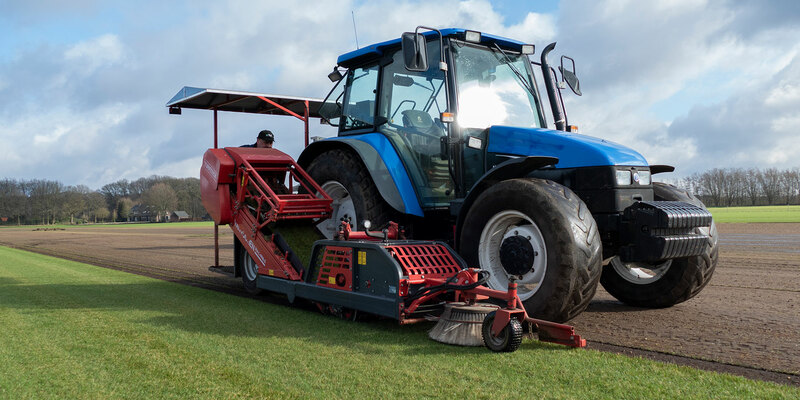 Vanmac is the market leader when it comes to supplying machines of all the top brands new and used for the turf industry. The range of TRILO machines consists of leaf blowers, vacuum sweepers, large vacuum hook lift containers, mowers, verticut units. All machines are designed and manufactured by TRILO. The TRILO brand is part of the Dutch holding company Vanmac B.V.
Vanmac B.V. supplies all Top brands for the turf industry. Welcome to the Vanmac website. The place to find all the information on machinery for Urban green, Municipal Cleansing, Cemetery maintenance, Turf industry, and Golf course maintenance. Whether it is for soil preparing, seeding, mowing, collecting debris or harvesting sod, Vanmac is the number one supplier of new and used equipment on the market. On our website, you can find all the information about brands like TRILO, Trebro, Progressive, SEP, Brouwer, Kesmac, Dairon, Magnum and Ryan. On our webshop, you will find all the service spare parts which are directly available from our warehouse.  As Vanmac we want to provide all Groundsmen, Contractors, Municipal Cleansing and Turf Professionals all over Europe with the best equipment, service and parts. Please contact one of our sales representatives if you have any questions, or if you like to receive a quotation on any machine. You can find the info on our contact page. Thank you for visiting the Vanmac B.V. website. Vanmac B.V. has represented a wide selection of top brands for the Turf Industry for many years. The Turf Tick Sod Harvester has recently been added to our portfolio. This Sod Harvester with its well thought through features really distinguishes itself from all competitors. You will find detailed product information soon on our website. 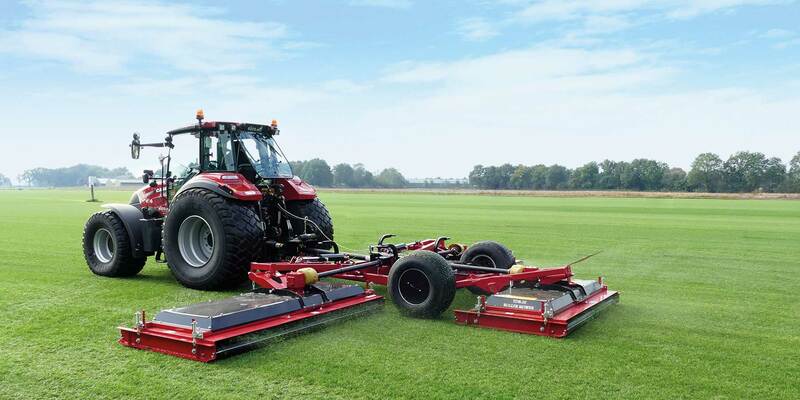 The eco clipper mowing system is aimed at the regular maintenance of large areas of cultivated turfgrass as can be found on sporting grounds and turfgrass farms. It is an alternative for cylinder mowing that approximates the finishing quality of a well set up and operated cylinder mower for considerably less costs.